If you need an excellent dentist that is committed to providing the best dental care available, look no further than the dentists at Noblesville Dental. 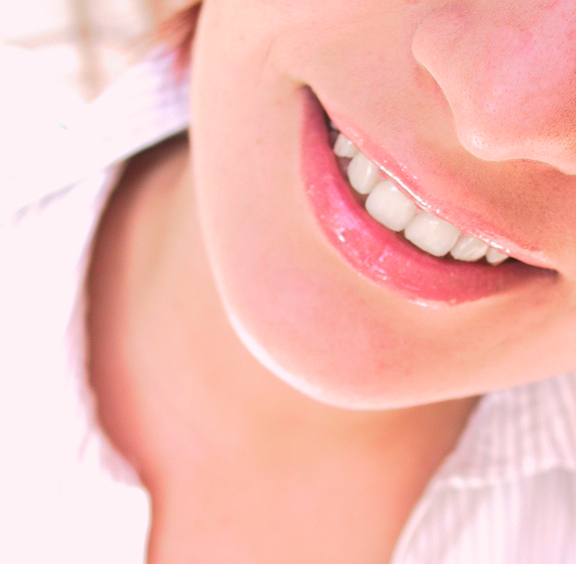 Our dentists have many years of post graduate education and private practice experience. Since 1994, when Noblesville Dental first opened our doors to patients, we have provided Noblesville and Hamilton County area residents with timely and efficient dental care. We are committed to providing comprehensive and compassionate dental care to local individuals and families. Our goal is to help maintain the oral health of all Noblesville and Hamilton County residents. Electronically file your insurance claims as a courtesy service to you. Give you the best possible estimate of Dental Insurance Benefits and out-of-pocket expenses.